What should I do if stopped by the police? Immediately after Saturday’s event, all collected materials will be delivered to the DEA for incineration. No medications will be collected by this department after the Take Back event. The Erie Police Department is looking to identify this person, who is a suspect in an assault at a west side convenience store last month. Anyone with information please contact Detective Stoker at 814-870-1506. 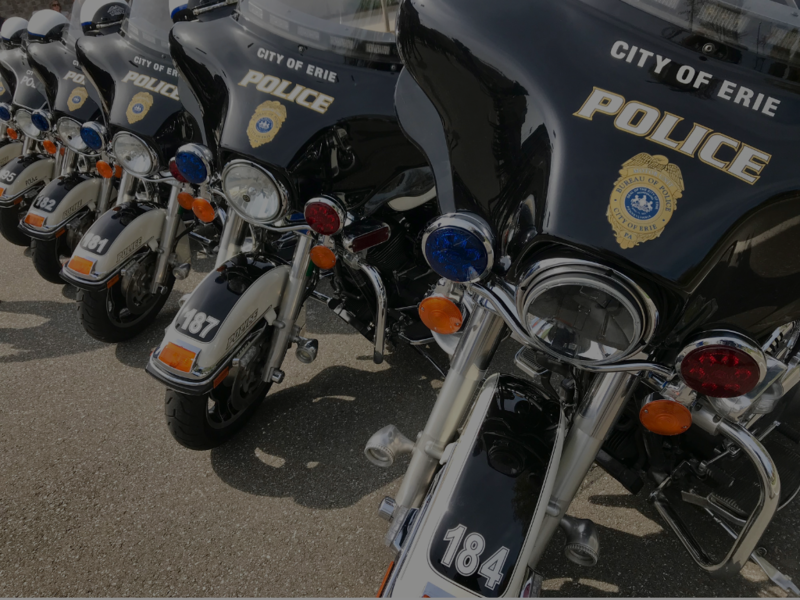 The Erie Police Dept has received several calls regarding citizens being contacted by law enforcement requesting money or gift cards for various reasons such as past due fines and court costs . This is a scam. The Erie Police Dept. does not accept cash or gift cards for any reason. Erie Police are investigating several incidents between December 2018 and March 2019 where skimming devices were inserted into ATM machines at local banks. Attached are pictures of several suspects, If you have any information or can identify the suspects, contact Det. Letkiewicz (814) 870-1514. Erie Police attempting to identify owner/driver of this silver mini van, in relation to Fatal Pedestrian Hit/Run. This vehicle traveled eastbound from Broad st on Buffalo rd to southbound on McClelland ave on 4-3-19 from approx. 0845-0850pm. If you have any information regarding this incident or vehicle please contact Det.Bogart or Det Pilarski @(814)870-1191. Thank you to Erie Police Dept. Chief Dan Spizarny for joining United Way's Young Leaders Society for a Lunch with Leaders Session. The Chief discussed leading law enforcement in the City of Erie and the department's recent enhancements in the area of community policing. Erie Police are attempting to identify the male in the attached picture. He is a suspect in using a stolen debit card at the Widget Financial on East Lake Rd. If you can identify the suspect, contact Det. Gustafson (814) 870-1205. Erie Police are investigating a burglary that occurred at the Sacred Heart Usher's Club on March 12, 2019. Attached is a video of the suspect. If you have any information or can identity the suspect, contact Det. Clement (814) 870-1248.